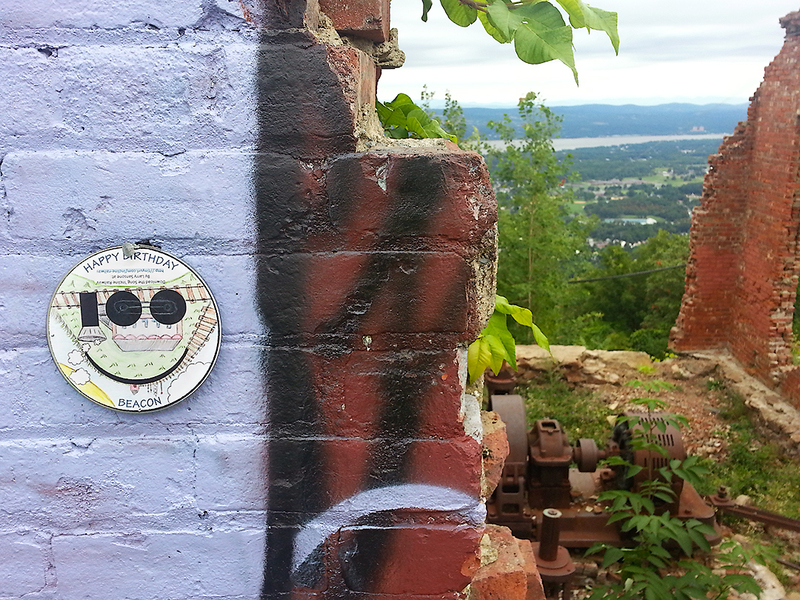 This entry was posted in Smiley Face and tagged Beacon centennial, Beacon NY, happy birthday, Incline Railway, Mt. Beacon by ag. Bookmark the permalink.